Whimsy and Parchment... : Totally Should Have Book Tag! I kinda love tag posts. Now, I wasn't tagged for this, but I just love the idea of them - when bloggers/booktubers are all talking about the same things, or discussing the same concepts, etc. It's kinda fun! So today I have the 'Totally Should Have' book tag. This is inspired by Emma over at Emma's Books, which I came across because Sasha from Book Utopia happened to do the tag the other day. 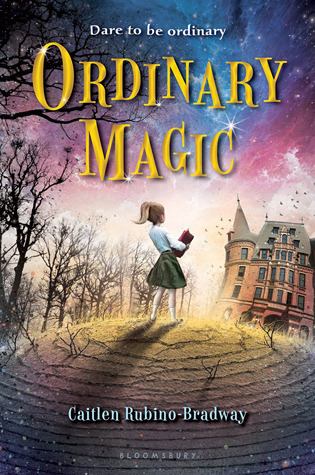 Ordinary Magic by Colleen Rubino-Bradway was the first book that came to mind for this question. This was just such an adorable book, kind of the reverse of Harry Potter - instead of a character finding out that she has magic, she finds out that she doesn't, and the book goes from there. It came out in 2012 and I thought that it should have a sequel at the time, but sadly that still hasn't happened. 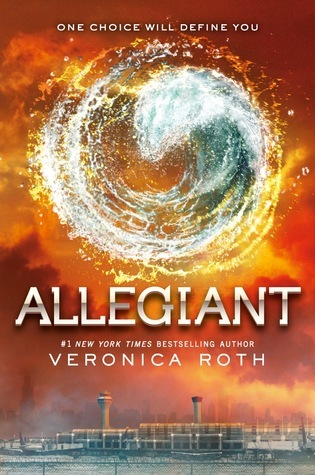 Ugh, I just had a moment of sadness where I realized that once I would have said Divergent, before that series crashed and burned. But honestly, with that out of the way, can there be any other answer? Harry Potter, of course! Now, I'm going to be honest here for a moment - I'm really not a fan of the idea of the play that JKR is doing.And I suppose the Fantastic Beasts might sort of be considered a spin-off, but the book is completely different so I'm not counting it. I loved this series so much. I know - wildly popular, of course people love it, you're thinking. But this one is truly special for me. It got me through university, it's how I met so many people, including one of my best friends, it basically was my introduction to the internet in general! So, yes - I would be ecstatic if JKR eventually decided to write a spin-off. For this my go-to thought would be Peg Kerr. She's best known for The Wild Swans, an absolutely gorgeous book that I adore. 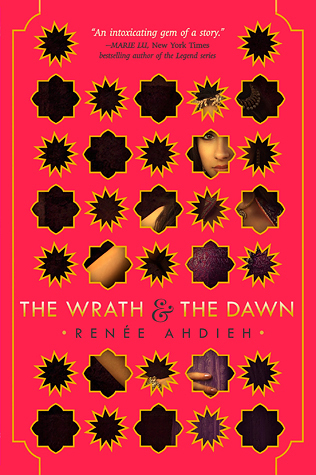 It's a mixture of fantasy and contemporary fiction, and it's heartbreaking and beautiful. If she ever writes another book I would definitely pick it up just because this book was so amazing. 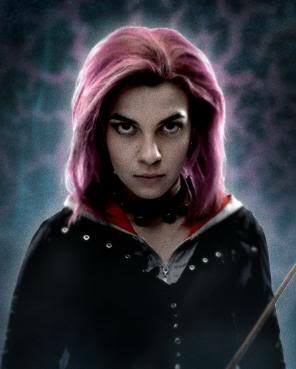 Going to have to go with Nymphadora Tonks for this one! Ugh, don't get me wrong, I adore Tonks and I adore Remus, too. But I don't think that they were a good fit in canon - it wasn't fleshed out enough for me to buy it, and honestly I think Charlie would have been a better fit for her! As for Remus... well, I have to admit that I love him with Sirius, even if I knew that was never going to happen in the books. This book was such a gigantic disappointment. It's not just about the events of the book, which admittedly did not make me happy. It's about how poorly they were written, and how I ended the book feeling pissed off and confused instead of dazed and breathless like I'd thought I would be. I probably should have taken a hint from how my opinion went throughout the book - I loved the first one, liked the second one, and, well, you guessed it - hated the third one. 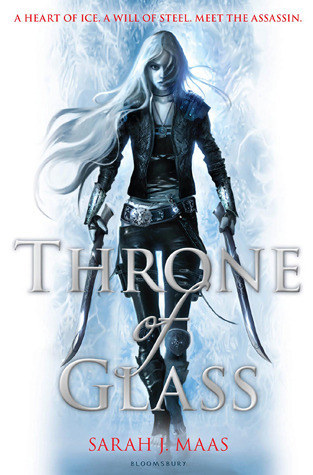 I actively regret reading this series and giving Roth any of my money, though I will tentatively give her another chance if she ever writes another series. Okay, okay, so this question says 'franchise' which means that I should be thinking of a series, probably. However I'm going to be going with this book anyway since it was my first thought! 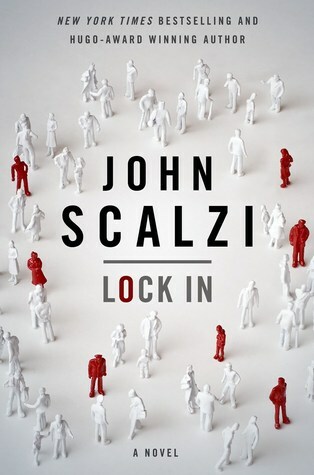 This book was awesome - action and an intriguing premise, a hint of dystopia and incredibly well written. I loved it, and I would watch the hell out of a movie based on this book. C'mon, you just KNOW that this would be an awesome TV series. Even the first book, which is arguably the weakest, would translate well to the small screen. I'd probably want HBO to take it on, since they'd give it the budget it deserves. I can't really think of anything for this one, to be honest. Although I hate it when books are republished with the actors from the TV show/movie slapped on them, usually the original covers are much much better. I should probably more correctly say 'series one' for this one, but I'm going to use it anyway. Funnily enough, I used to be a huge, huge fan of Cassie. 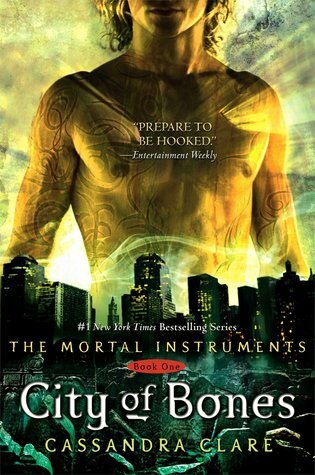 That was back in her HP fandom days, and sadly, City of Bones is far too much like her fanfic for my tastes. I gave this a try and didn't really care for it because I'd basically already read it, and I've seen that even a lot of people who adored her earlier books feel as though her later books are just rehashing the same plot she wrote earlier. I can sympathise with that feeling! I guess I just wish that Cassie would write a new world and new characters. Maybe I'd actually give her books a try again. It's not that she's not talented - she is! It just seems that she has certain plots/tropes/characters that she goes to over and over, and that doesn't work for me.